Beef eye round roast has a firm texture and milder beef flavor. Its attractive compact shape is similar to the tenderloin roast, but very different in texture and flavor. 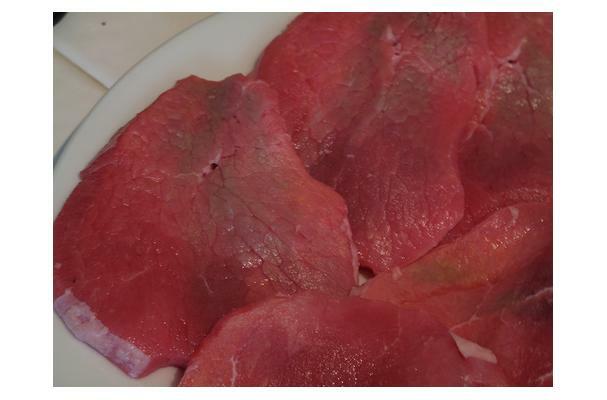 For best eating quality, cook only to medium rare doneness and carve into thin slices.